Opportunity isn't equal. But with your help, it can be. Horizons successfully closes gaps in opportunity so youth from low-income families can live empowered, choice-filled lives. As children grow from kindergarten through high school, our out-of-school-time academic and enrichment programs transform young lives by providing a safe and encouraging space for kids to explore their potential. Horizons students acquire a joy of learning, the skills for success, and the inspiration to imagine and achieve their dreams. Funds raised by Horizons National mean more Horizons programs can be opened and more students can be served. Each new program we open – dedicated to closing gaps in opportunity, skills, and achievement – helps transform students, families, and communities across the country. When you give to a local Horizons program, you’re helping that program serve local students – local giving stays local. 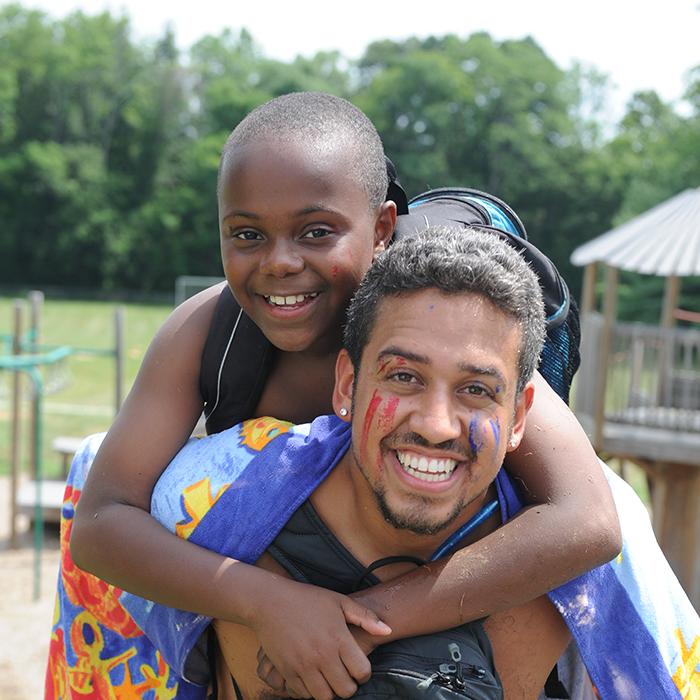 Horizons students begin as early as pre-Kindergarten and return year after year through high school. And given this long-term commitment, they thrive!